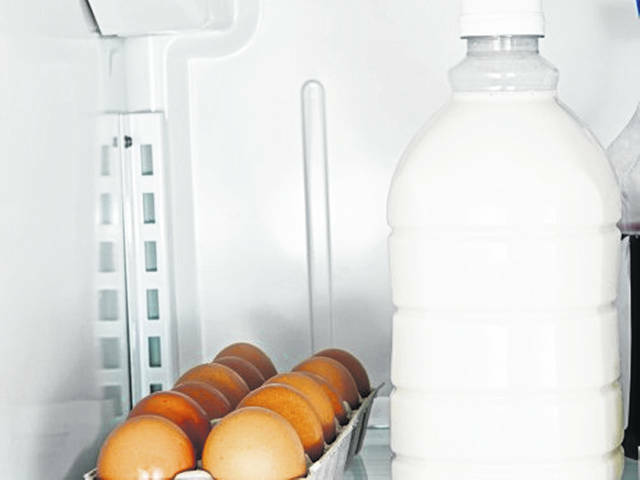 Milk and eggs are among the most common foods identified as allergens among U.S. adults. Question: My husband has always assumed he is allergic to strawberries, but it turns out that he’s not allergic at all. He just has an intolerance to them. How common is that? According to a new study published this week in the journal JAMA Network Open, nearly half of the people who think they have food allergies really don’t. Instead, many people may suffer from food intolerance or celiac disease, which they may believe to be an allergic reaction to certain foods. According to the study authors, in order to have a true food allergy, respondents had to cite at least one of the following symptoms: hives, swelling of the lip or tongue, difficulty swallowing, chest tightness, trouble breathing, vomiting, chest pain, rapid heartbeat or low blood pressure. Those who reported having only an itchy mouth or gastrointestinal symptoms, such as diarrhea and cramps, were not considered to have a food allergy, because symptoms such as those don’t indicate the body’s immune system reacting to an allergen, the researchers said.